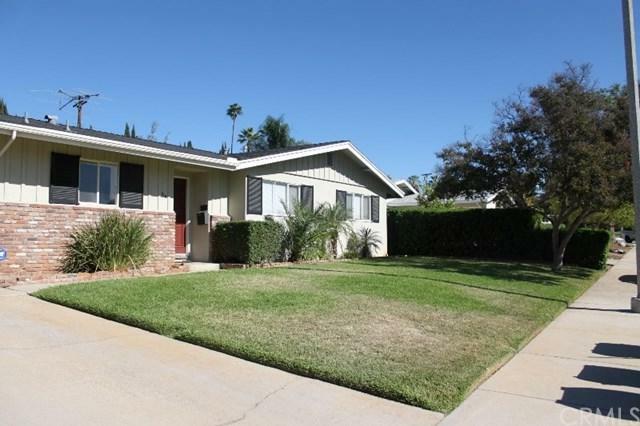 Charming South Redlands 3-Bedroom Home! 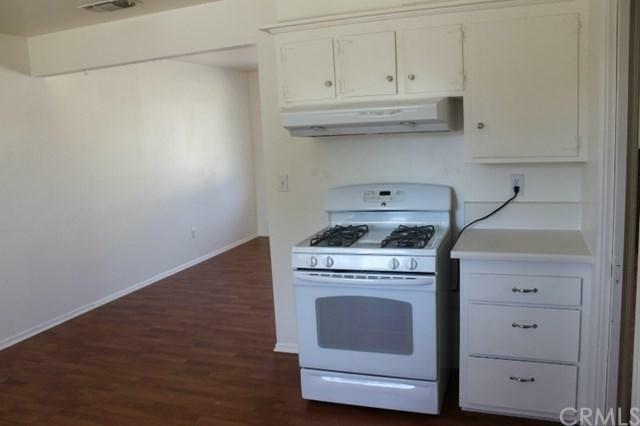 Close to all the Amenities of Redlands, including Schools, Park, and the Downtown area. Central Air/Heating & Fireplace. 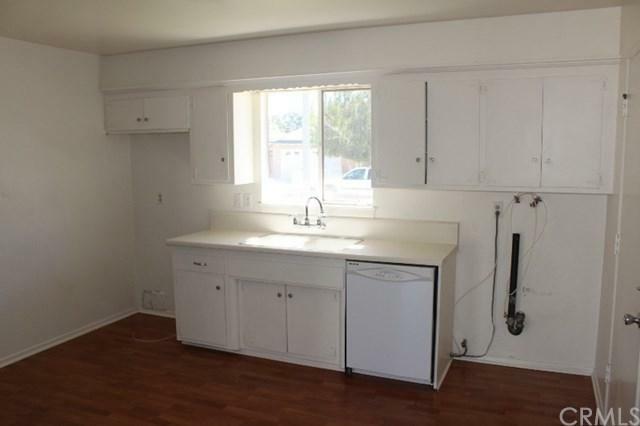 Stove (gas), Dishwasher & Garbage Disposal Included. Gardening Provided. No Pets! 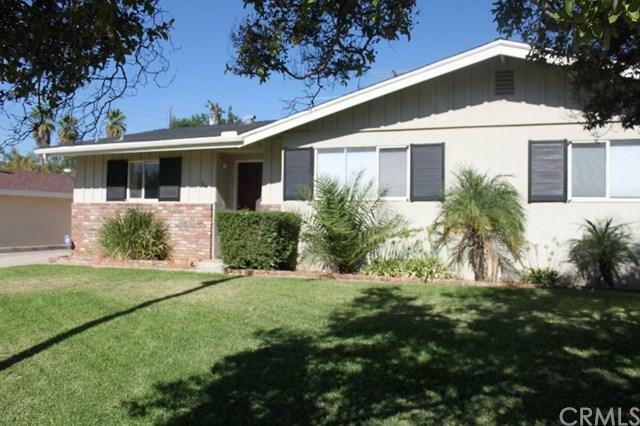 Sold by Casey Overholt of Allied Pacific Property Mgmt.. Listing provided courtesy of Casey Overholt of Allied Pacific Property Mgmt.